2018 marks an exciting new beginning at MetaSport with substantial developments in our coaching structure. 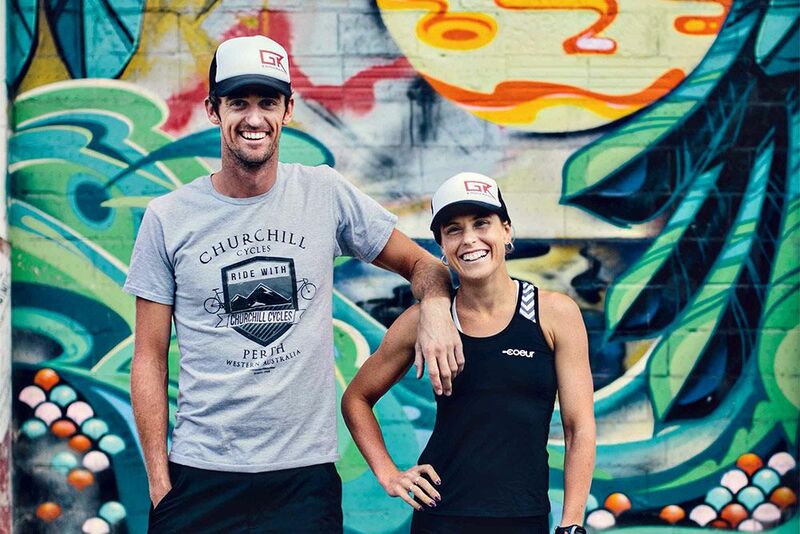 We are delighted to share with you that our coaching team will now be led by two world-class elite triathletes, Guy Crawford and Kate Bevilaqua. For those of you who don’t know them Kate is a three time IRONMAN champion and 2016 Ultraman World Champion, and Guy is an outstanding IRONMAN 70.3 distance athlete, with regular podium finishes. Not only are they among the best triathletes in the world but they are also experienced coaches running their own training platform. Kate and Guy will work hand-in-hand with our very competent Singapore-based coaches providing the overall yearly plan and direction, and individual session plans. Their energy and enthusiasm can be enjoyed at sessions during their regular visits to Singapore, the first one coming soon in March. Adding to the good news, we have three very talented new coaches joining us to complement our already strong eight-coach team. The names will be familiar to you as they have an impressive athletic track record. AJ raced as a Professional Triathlete, training alongside the National Swiss team before joining the professional Team TBB. More recently, he has been a top Age Group athlete in Asia, crossing the line first in numerous IRONMAN 70.3’s and local Singapore events. He has many years of experience coaching age-group triathletes across Asia, and brings a wealth of knowledge transferrable to both beginner and top level athletes. Jennifer, a German elite swimmer, leaves all her competitors in her wake at every race. She was the overall winner of the 2017 MetaSprint Series Equalizer (yes beating the men!) and earned a spot for the 2017 IRONMAN 70.3 World Championships. She has extensive swim coaching experience in Europe and Australia. Originally from Hungary, Anna is a professional long-course triathlete who in 2017 won IRONMAN 70.3 Vietnam with her blistering run leg. She brings specific knowledge of running technique and training methods to share during the Tuesday evening track sessions. We are very excited about our line-up of coaches, and are confident that they will offer improved coaching sessions, knowledge, motivation and guidance. If you would like to join our training group please email membership@metasport.com.